Get your best Holiday Sweater on, turn on some Bing Crosby (White Christmas), make some hot chocolate, and grab some fruit cake! 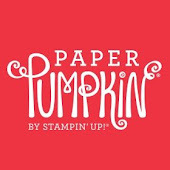 I have to decided to host a Holiday BINGO Stampin' Style this year!! 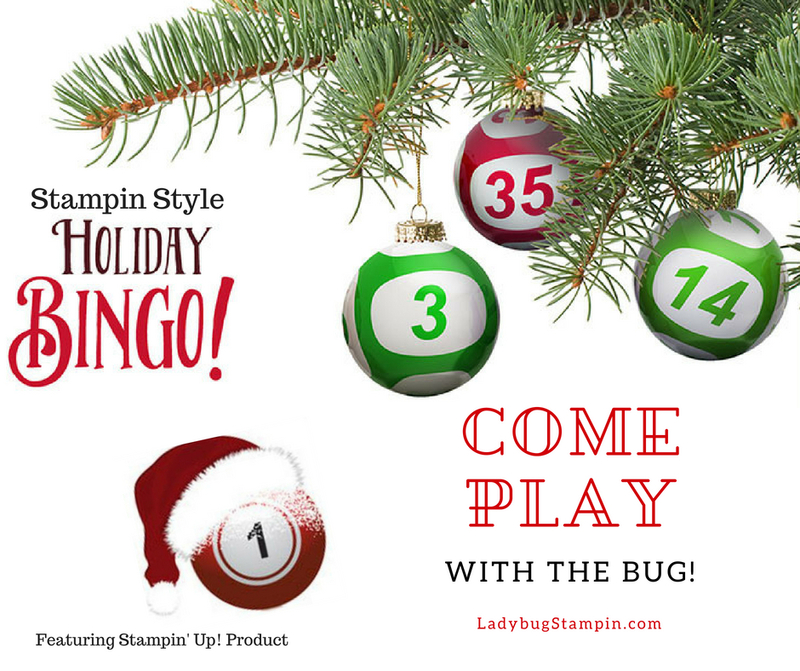 We had such an awesome time at out BINGO in June, the attendees have requested a Holiday one. Don't worry, if you can't make it this year. 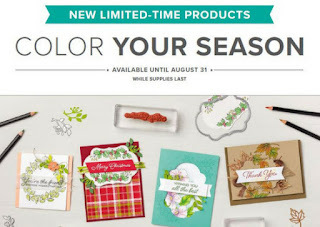 I will hold one for the Occasions Catalog in January!! 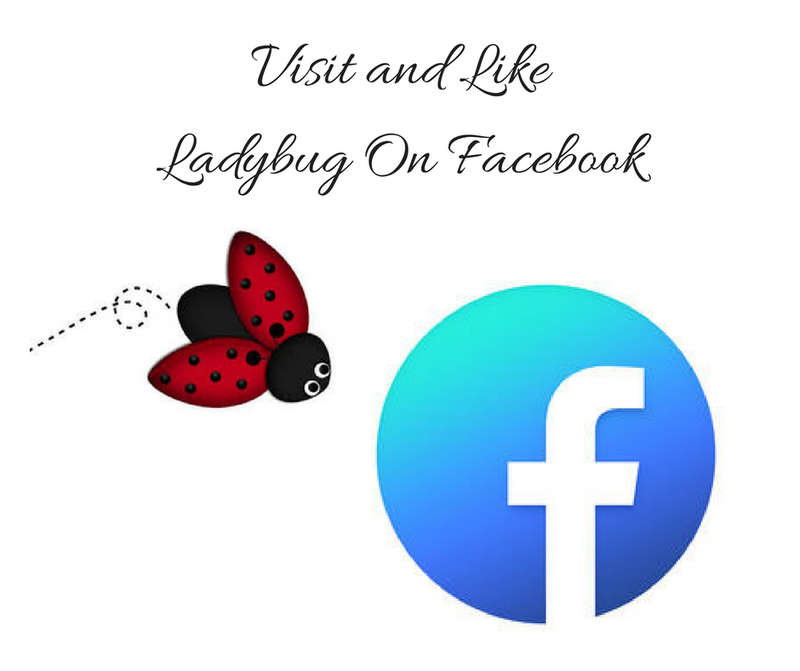 I have created a BINGO Facebook Group, for everyone who joins the fun, 2 weeks prior to the date of party. I post fun games to earn Door Prize tickets, or what I like to call "Prize Patrol". This was a huge success, so I am keeping it open for everyone until the next BINGO party. I will be hosting this online, so you don't even have to get dressed. I know the best part of going to the party is having the food. 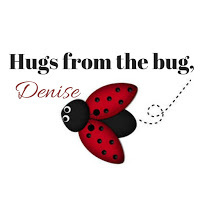 Now while I can't send lots of food, I am planning on sending some Holiday treats in your swag bag. The party will start with a welcome video from me. Then I will stop the live feed, and come back with the first Make-N-Take, than stop that feed. Come back for a BINGO game, and so on. This way you are given time for a break if needed. And you can go back to the video's without having one long video. This worked beautifully at the June event. 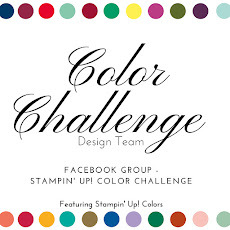 I will have a something special for you if you have friends join! Don't worry the more that join the more door prizes, and BINGO games there will be. We had 10 games in June. 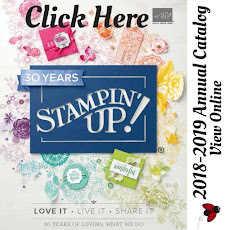 Plus I will have lot's of projects on display showcasing products from the 2018 Holiday Catalog. Now let's get down to the details!!! 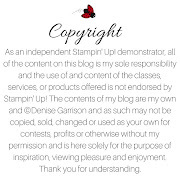 Come and have some Stampin' Up! BINGO fun! 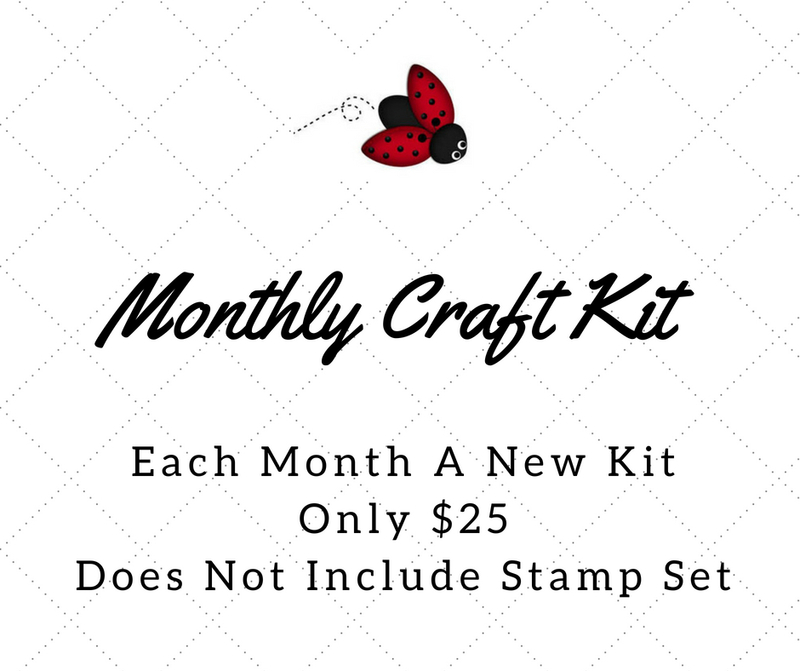 Fee includes 2 Bingo game boards, 4 make and takes, and a Swag Bag of current product from the new Stampin' Up! 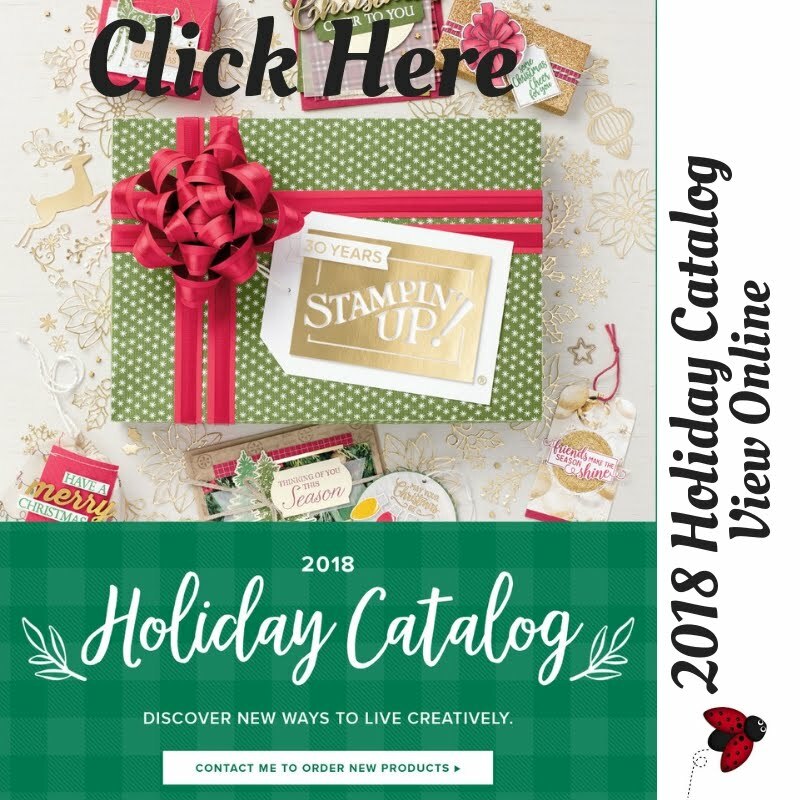 2018 Holiday catalog! 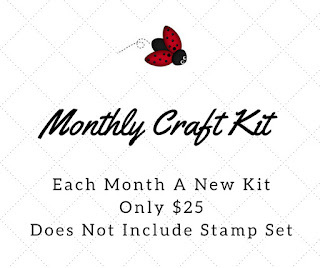 Including a brand NEW Stamp Set!! Which you will receive for free!!! You will receive a PDF, via email prior to the party, of all make-n-takes. Each game will have brand new products as the prizes! . Extra BINGO cards can be purchased for $3 each, or 2 for $5. All money collected for extra BINGO boards will be used as part of the Grand Prize! The 5th and Final Bingo Game will be a black out, the first one to black out an entire BINGO card will win the GRAND PRIZE!!! 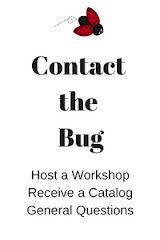 Space is limited so don't wait to sign up. You MUST RSVP by Friday, August 31st. 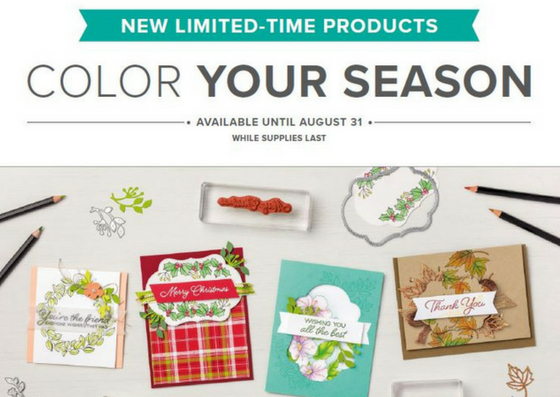 I will send you a Pay Pal invoice on September 1st, which must be paid by September 4th. I have a private group page for the BINGO, where I post games to earn door prize tickets. As well as pictures of our Make N Takes. 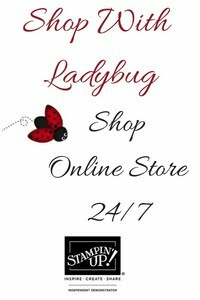 Register now to get in on all the fun and be one of the first people to have your hands on the new products before your friends! You also must be present to win, BINGO. But I will leave your name in for the Door Prizes. We will all create, laugh and have fun together!!! 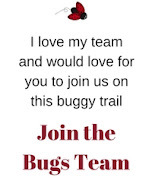 Doesn't this sound like fun?? 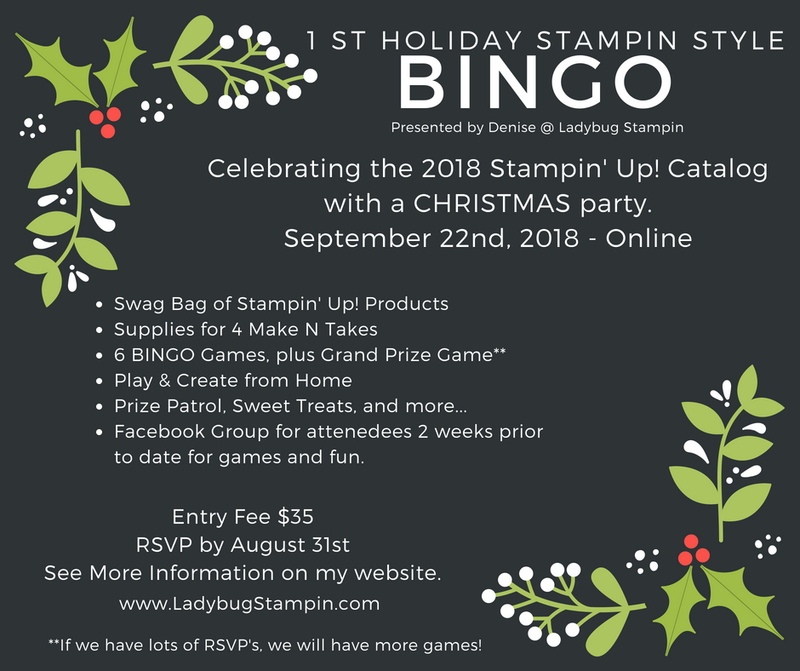 I already have June's attendees looking forward to my first Holiday Stampin' Style BINGO, and I would love for you to attend. Again THANK you so much for allowing me to create with you!! !